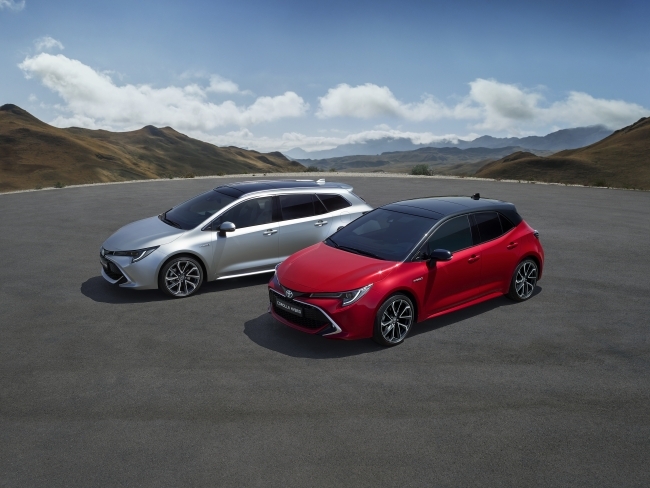 Toyota has officially started production of the all-new Toyota Corolla Hatchback and Touring Sports wagon at the Toyota Manufacturing UK (TMUK) car plant at Burnaston in Derbyshire, following a £240m investment programme in its UK manufacturing operations. Dr Johan van Zyl, President and CEO of Toyota Motor Europe, added: “TMUK was our first major manufacturing enterprise in Europe and we have invested more than £2.75 billion in its operations since the start of production in 1992. As part of our strategy to secure the competitiveness of our UK operations, we took the decision in 2017 to upgrade our Burnaston plant to manufacture cars based on the new TNGA platform.